Hoping to be pregnant in time for the holidays? Fertility Goddesses have been used to bring children into families and increase fertility for thousands of years. 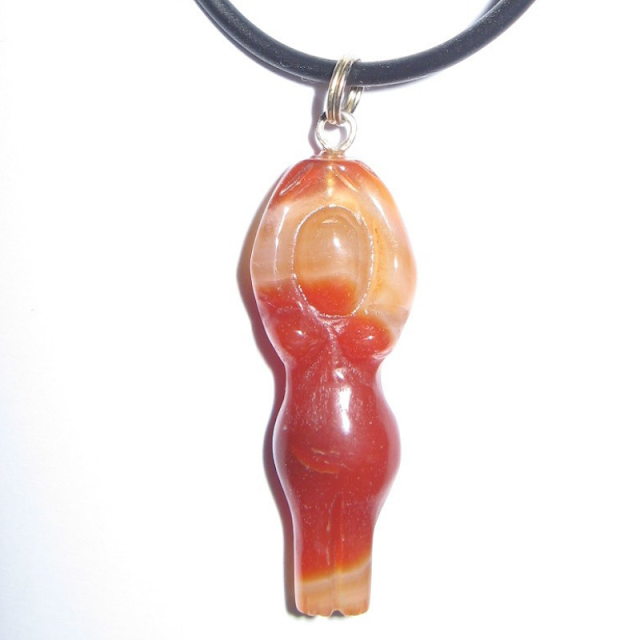 Increase your fertility with our Fertility Goddess Necklace. You will find our Fertility Goddess Necklace on Zen Appeal here http://www.yourfengshuistore.com/Fertility-Goddess-Necklace_p_62.html .